冯康 中科院院士、数学家，独立创造了有限元方法、自然归化和自然边界元方法 - 有限元理论 - 中国有限元联盟 - Powered by Discuz! 1 Feng Kang.Minimally almost periodic topological groups.Science Record（Academia Sinica），1950，3（2）：161-166. 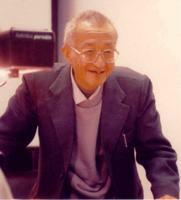 10 Feng Kang. Canonical boundary reduction and finite element method.Proc. 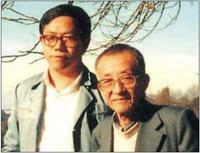 of Symposium on Finite Element Method (Hefei), 1981: 330—352; Beijing and New york: Science Press and Gordon and Breach, 1982. GMT+8, 2019-4-23 03:55 , Processed in 0.116927 second(s), 26 queries .